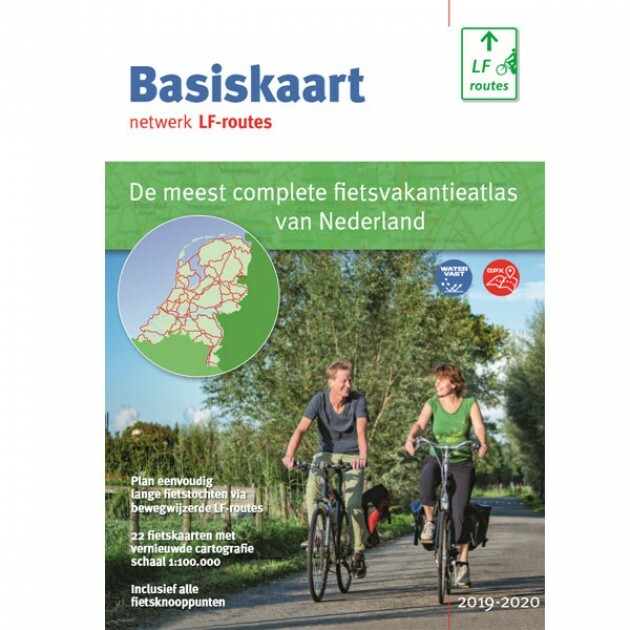 The ‘Basiskaart netwerk LF routes’ is a very useful cycle atlas for a (multi-day) cycle trip in the Netherlands. 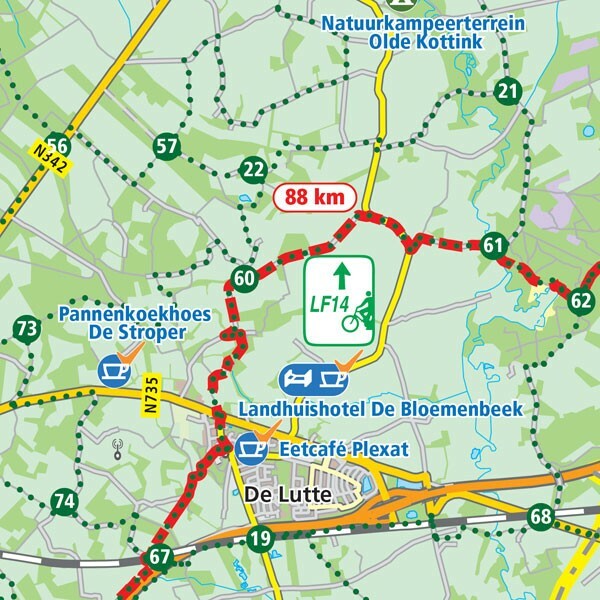 The complete LF route network and all cycle junctions are mapped out on a set of waterproof unbound maps (scale 1:100,000). Cycle-friendly accommodation providers are also included on the maps. (€ 24.95). This cycle map is in Dutch but isn’t very language bound. The legend is also provided in English. 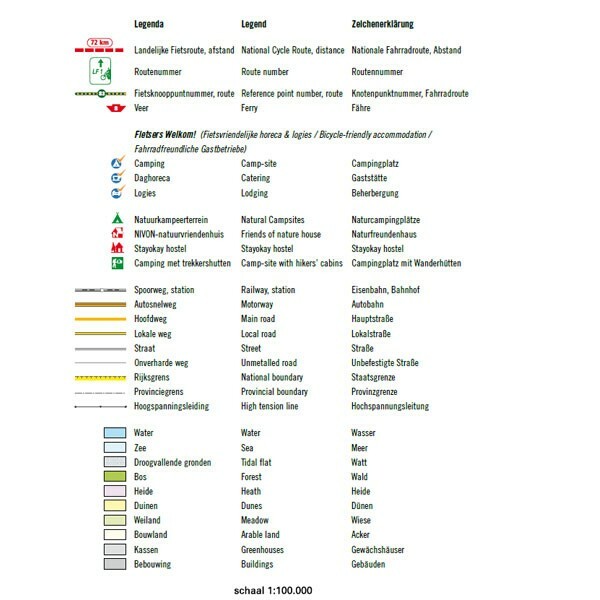 The information from the small separate booklet also can be read on the website www.hollandcyclingroutes.com. 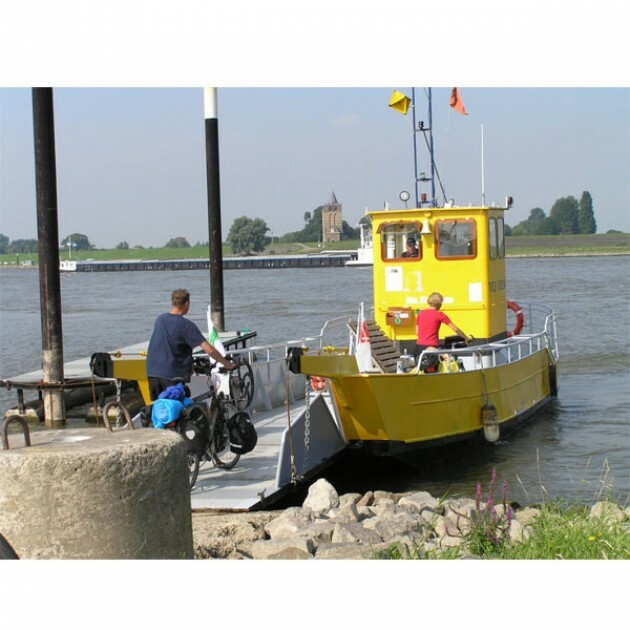 Please note: delivery outside the Netherlands will often take more than a week! Delivery outside Europe (and Italy) can take up to 6 weeks. 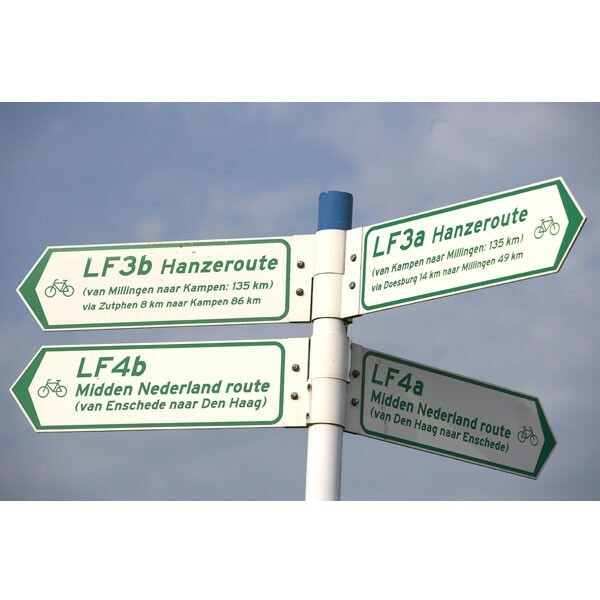 I purchased the Base map of the LF route network for my cycling trip from Amsterdam - Masstricht which I returned from last week. I was very glad to have these maps as if I missed one of the numbered cycling network signposts en route, I could easily check where I was on the map to rejoin it. The maps also proved useful to help me to find the addresses of my Vrienden op de Fiets hosts (Friends of Cyclists) each day of my stay. I will definitely make more use of this resource in Holland for years to come! Just a short note to let you know that the maps that we purchased were an invaluable aid to our cycling holiday in the Netherlands. The number system was easy to understand and to use. Using the maps (and also some purchased in Belgium), we navigated our way successfully through to France. I would recommend them to any touring cyclist.